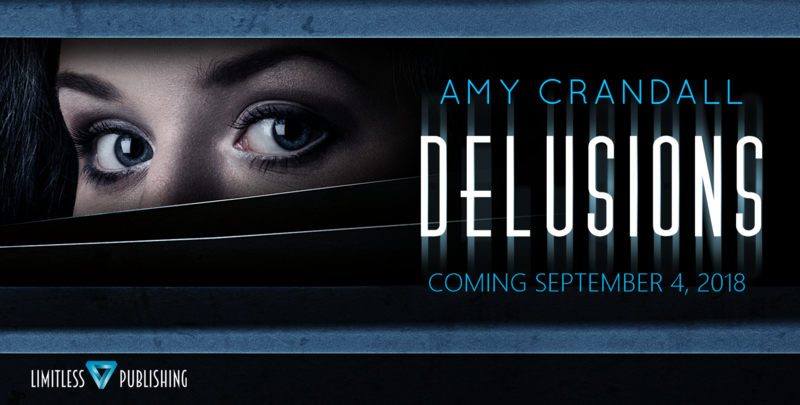 Author of Wattpad Featured Story Turned Published Novel "Delusions"
DELUSIONS (eBook) is now available for pre-order on Amazon! Those who would like a paperback copy will have to wait to order till September 4 (sorry about that! ).